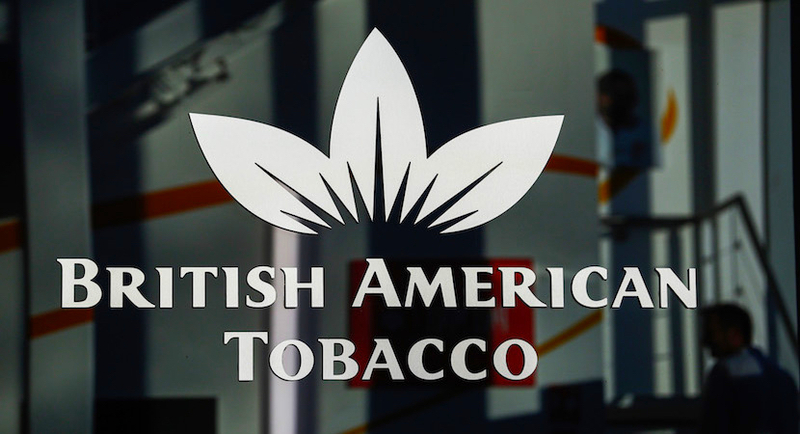 British American Tobacco says the rapid growth of tobacco-heating products in Japan has slowed, adding to doubts that the category can offset the decline in traditional cigarettes. Tobacco stocks: Good money after bad? Tobacco companies produce nice dividends. But are these vice stocks a good long-term investment? Not if you can imagine a tobacco-free future.